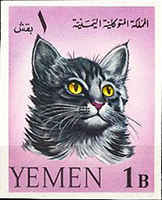 Over the past few months we’ve been featuring as much unique cat art as we can and this week is no different. 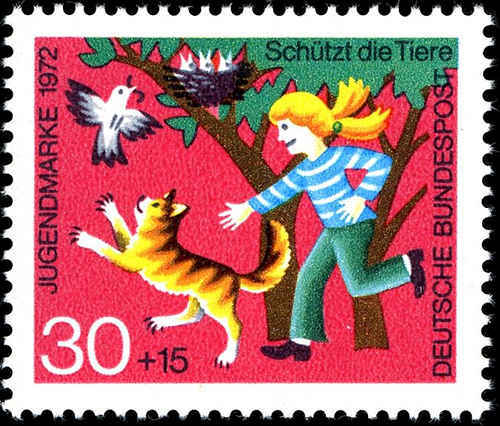 We’ve already posted part 1 & part 2 of our stamp collection and this week it’s part 3. 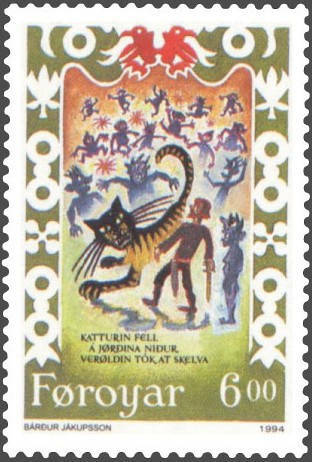 It’s fun to see how different (or similar) the stamps are between different countries. 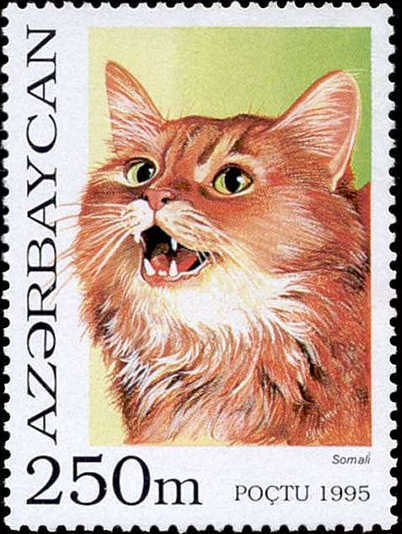 Needless to say Germany & Azerbaijan probably take the lead for the most kitty stamps (although Moldova is up there too). 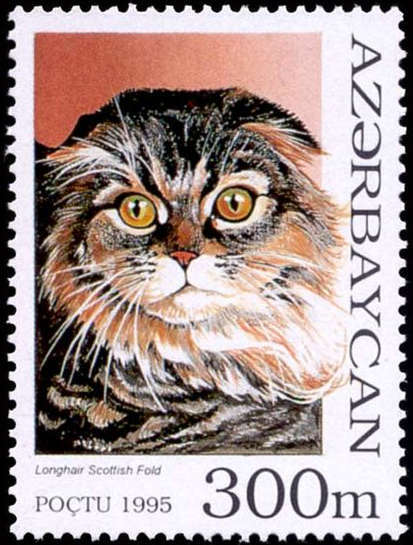 We expected to find lions & tigers & other big cats on more stamps, but to our surprise domestic cat seems to be a popular subject. 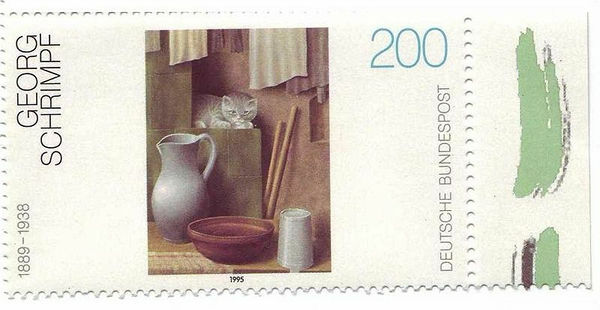 Celebrating the art of cats on a global scale, even better this art can be sent (or received) anywhere in the world too. 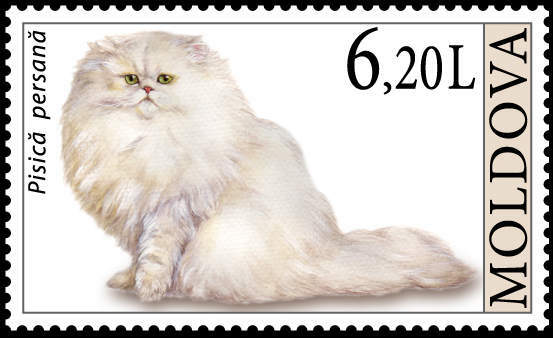 This is the sad end of our stamp collection, although we promise to keep our eyes out for them every time we visit the mailbox. Be sure to check out part 1 & part 2 while you’re here!